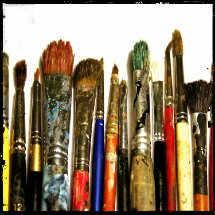 Flower Painting workshop: some pictures from our classes. Foto dei corsi di belle arti. Follow us on Facebook, Twitter, LinkedIn, Pinterest and Foursquare. 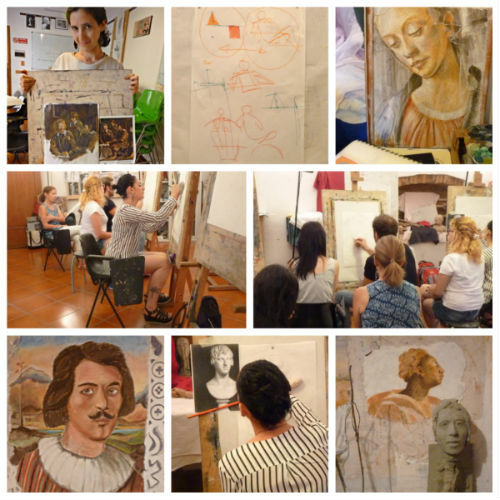 Accademia del Giglio, Italian language courses and Art classes in Florence, Italy.